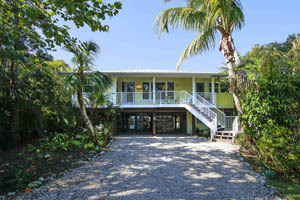 Sanibel Island Real Estate, Captiva Island Real Estate - Perfect! That's what we call a trip to Sanibel and Captiva! Perfect! That's what we call a trip to Sanibel and Captiva! 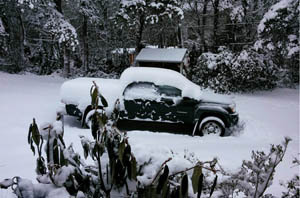 Northern weather brings people here. What we have to offer keeps people here! This is the BEST time to visit our islands! Sanibel and Captiva islands have so much to do and so much to see! 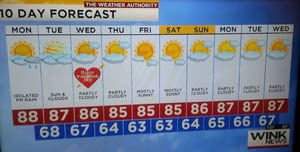 Of course our winter weather is about as perfect as it gets! Below is our latest weekly weather forecast. Not bad! 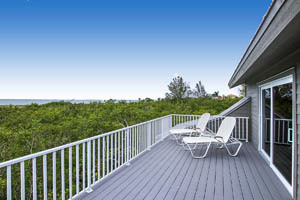 This is also a super time to check out real estate on Sanibel or Captiva Island. Our economy is good and interest rates are still reasonable. 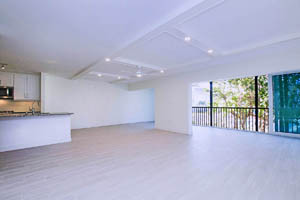 As for inventory, we have a nice selection of properties to show! 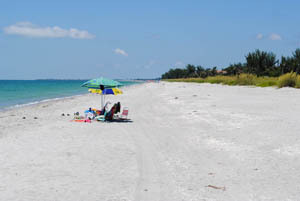 Sanibel currently has 201 homes listed for sale from $414,000 to $19,975. 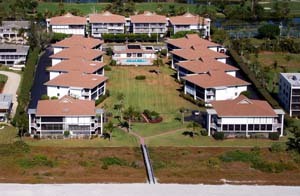 Sanibel also has 98 condos for sale from $239,800 to $2,195,000. Captiva Island also has lots to offer! 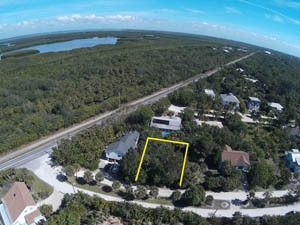 There are currently 44 homes listed on Captiva from $865,000 to $10,000,000. There are 30 Captiva condos for sale from $330,000 to $4,099,000. If you want to build your own dream home on our Islands I can help you with that too. I've built my own home on Sanibel and I can help you through the requirements for building on a barrier island. We have 64 listed Sanibel homesites from $159,000 to $3,695,000. Remodeled 474 Lake Murex Cir. My listings currently represent a nice selection of island properties! I have a wonderful property at 474 Lake Murex Circle that has been totally remodeled! I also have a home listed at 9225 Belding Drive that borders a vacant lot at 9226 Kincaid Court, which can also be purchased for a large back yard! 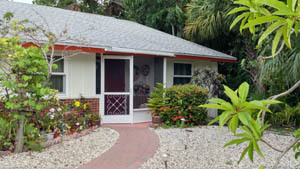 I also have 749 Cardium Street which is a delightful cottage just a short walk to the beach. 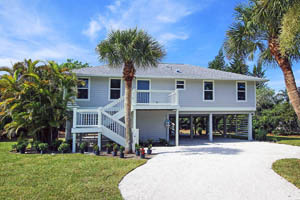 If you want water front with stunning views, I have 6047 Sanibel-Captiva Road listed. This property has a large wrap-around deck as well as a dock on the bayou. I also have two condos listed. Sunset South 1A,which is a totally renovated condo with Gulf views, and Captains Walk D5, which is an east end condo that included a dock and kayak access to the east end canals. For homesites, I have a Dinkins Bayou lot on Blue Crab Court listed that I own. This lot has a dock with a boat lift and easy access to Pine Island Sound and the Gulf of Mexico. I can help you find your perfect spot in paradise! Just let me know what you're looking for, then go to the beach while I work for you! Sunset South - Lots of room! While you're on Sanibel and Captiva Islands you have lots of choices for things to do besides going to the beach!